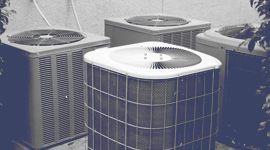 When is it more sensible to replace your HVAC system rather than repair it? If you’ve found that you’re always needing to schedule yet repairs, you may want consider replacing your unit altogether. Understanding the life expectancy of most heating, cooling, and ventilation systems, our HVAC company works to offer cost-conscious alternatives, allowing our valued clients to save money over the long run. We also provide climate control that ensures productivity. 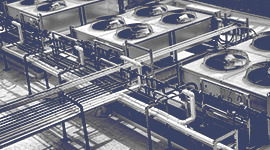 If your system is obsolete or irreparable, we’ll create a solution that is customized to your facility. Our team is committed to adhering to our strict standards of excellence, which means that you can always depend on your HVAC contractor to only recommend options that both save your company money and protect the environment. 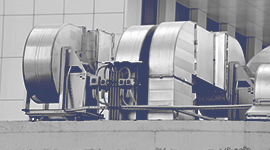 As industry experts, we consistently update our services and equipment choices to remain on the cutting edge, letting you enjoy the peace of mind that comes from knowing that your commercial HVAC needs are in the hands of Houston’s best team. Transparent pricing, cost-conscious recommendations, and detailed bids—everything we do is meant to ensure your confidence and satisfaction. 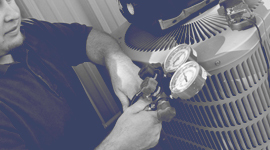 Find out more about our HVAC services by scheduling your free consultation and system analysis now.